An advisory group of restaurant owners, health professionals and consumers took steps toward recommending a grading system to implement in Santa Clara County. The County Board of Supervisors created the group after an NBC Bay Area investigation exposed Silicon Valley restaurants ignoring a state law requiring them to show customers inspection reports when requested. The investigation also revealed restaurants in Santa Clara County are not scored or graded and do not have to post reports. During the group's first meeting in May, members discussed positives and negatives of having any form of scoring system. Since then, they have reviewed six grading and scoring systems across the country. Group members then gave scores to the various models. That vote of sorts determined the models used to score restaurants in San Diego and Sacramento were the most feasible for Santa Clara County. 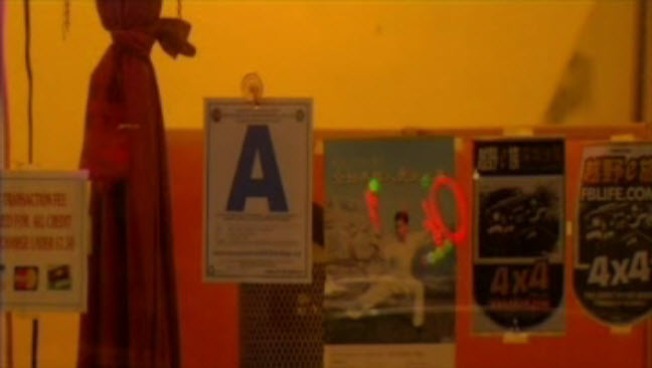 San Diego's system uses letter grades A, B and C and requires restaurants post the grade in the front window. Sacramento uses a color system: green, yellow and red. Green means it passes and red means a facility is shutdown. Heather Forshey with Santa Clara County's Department of Environmental Health says the goal for both systems (which is also the goal for Santa Clara County) is the same: to encourage and educate food facilities so that all get green scores or "A" grades. The group will meet again August 27 to further narrow down which system-or none- to recommend to the Board of Supervisors for Silicon Valley.